SF455* 131-0 late Sunday night. Sponsored by Rep. Tim Sanders (R-Blaine) and Sen. Katie Sieben (DFL-Newport), the bill includes dozens of tweaks to state election laws that govern absentee balloting, recounts, voter registration and election administration. The Senate on Sunday repassed the bill 65-0. + provide a more specific deadline for candidates to make a written request for a publicly-funded recount in a federal or state election. Current law requires a request be made within 48 hours of the election results being canvassed; that would be changed to a deadline of 5 p.m. on the second day after the canvass. + clarify that the existing right of voters to take time off from work to cast a ballot extends to all regularly-scheduled elections, including local contests. + prohibit townships from holding special elections on the date of a town’s annual meeting. Kudos to the Legislature for finding ways to come together on this long list of small but important election policy changes; while the big disagreements remain, it’s good to know that lawmakers are still able to turn the page on partisanship and enact those changes which do enjoy broad (and in this case unanimous) support. 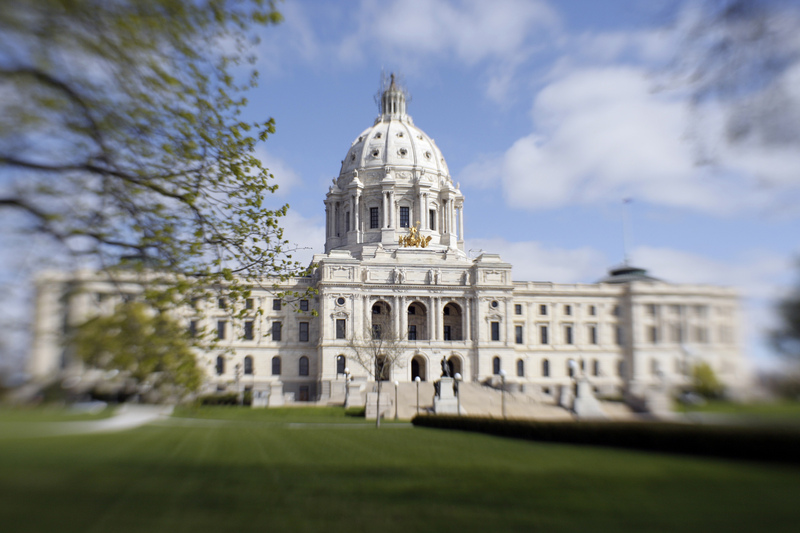 Be the first to comment on "Minnesota Enacts Small, But Significant Changes in Election Omnibus"